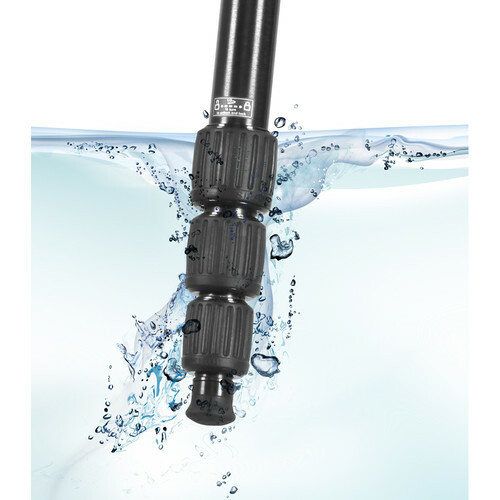 The W-1004 Waterproof Aluminum Alloy Tripod from Sirui features a Waterproof Sealing System that prevents water, dust, or other particles from entering the leg tubes. 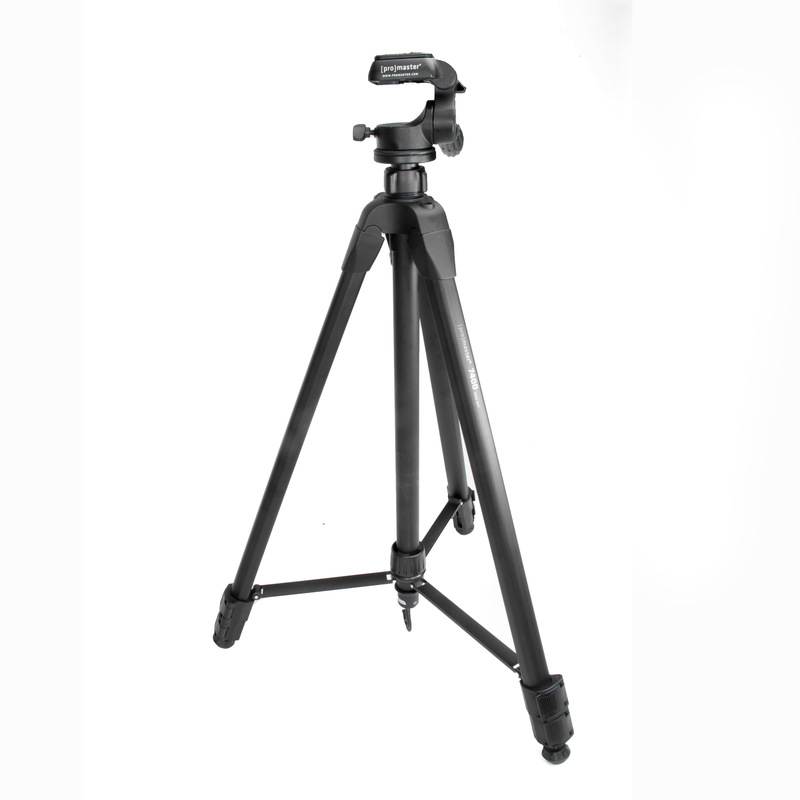 The tripod extends to a maximum height of 65″, holds up to 33.1 lb, and weighs 3.7 lb. 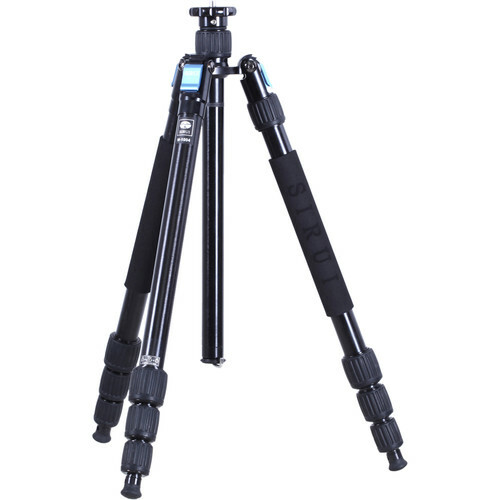 Reverse-folding legs wrap around most ball heads allowing the tripod to fold down to 19.3″. 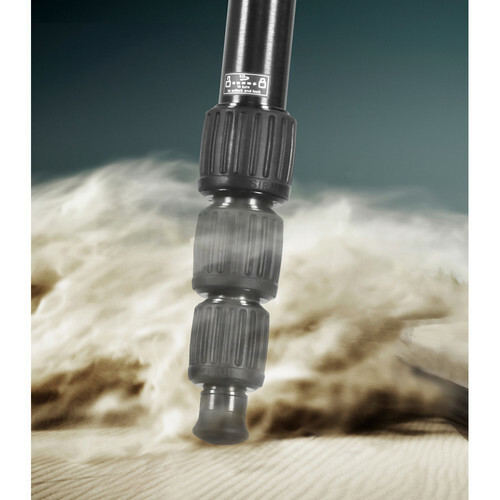 The 4-section legs are individually adjustable and are held in place with twist locks. 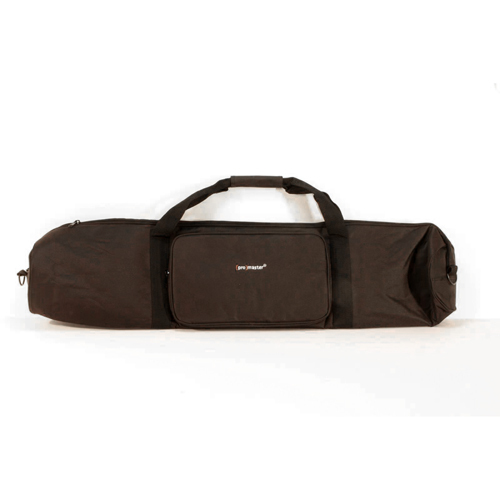 One of the legs is removable and can be attached to the center column to make a full-sized 63.8″ monopod. 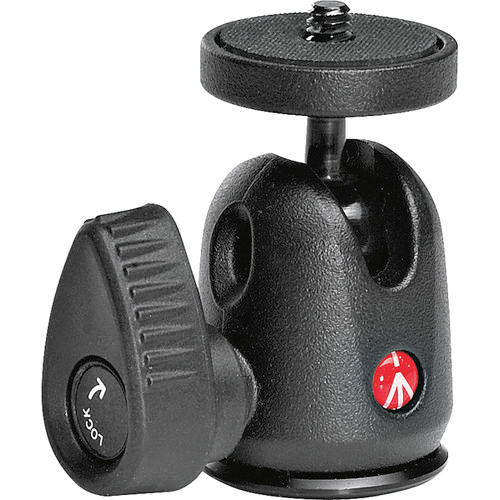 The removable rubber feet can be replaced by stainless-steel spikes, affording the tripod stability on a variety of surfaces. 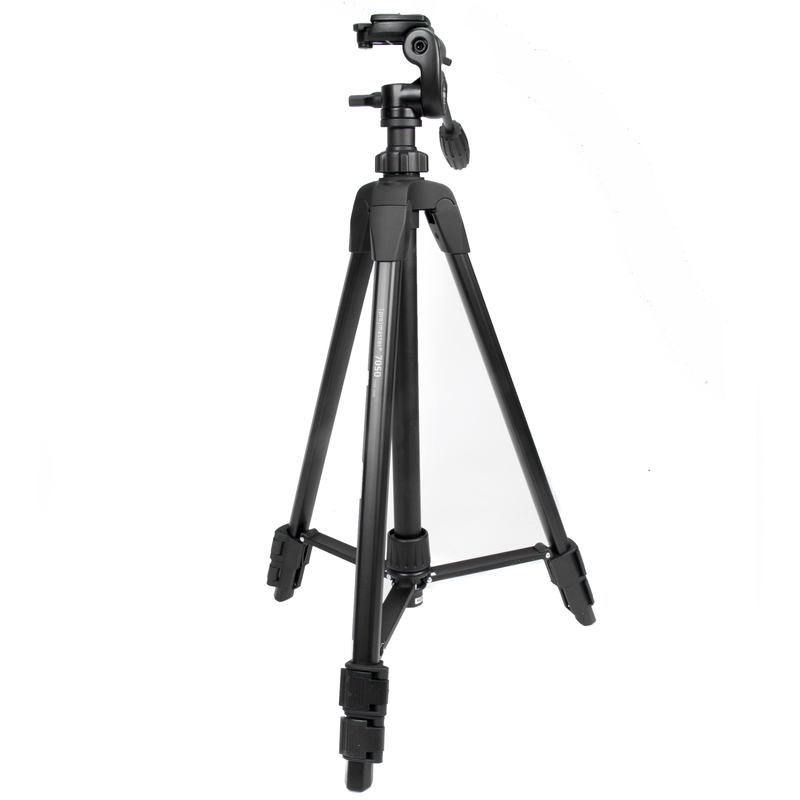 The split center column allows the tripod to reach its minimum height of 5.7″, and a ballast hook on the center column can hold a stabilizing weight.